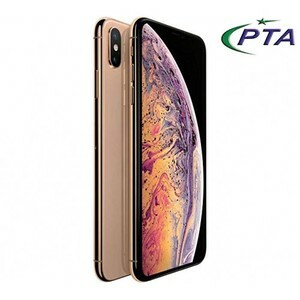 Apple takes a first-step into the world of phablets with the Apple iPhone XS Max – something that you would not have imagined back in 2015. 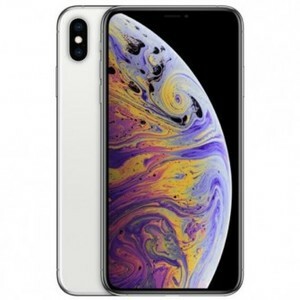 The Apple iPhone XS Max is the largest iPhone to date with a beautiful bezel-less glass body design but with the same familiar notch. 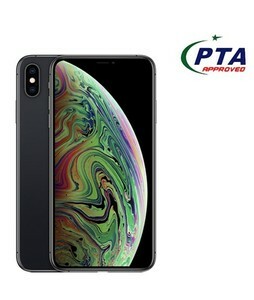 The Lowest price of Apple iPhone XS Max in Pakistan is Rs. 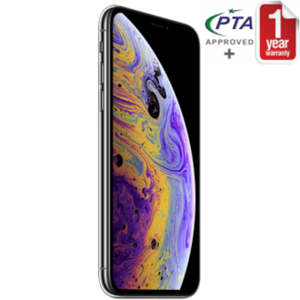 153,499, and estimated average price is Rs. 155,183. Design: The Bigger The Better? 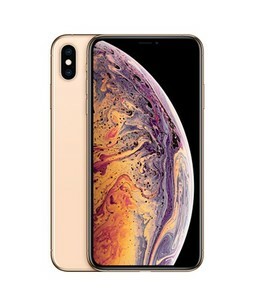 The Apple iPhone XS Max comes with the familiar notch that we first saw in the iPhone X but have since then seen in numerous other smartphones. 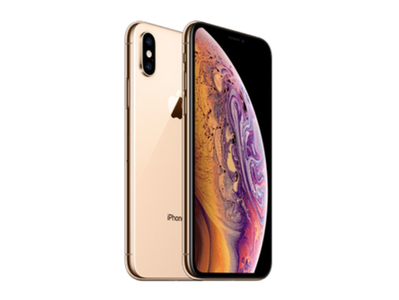 The key here is the bezel-less design that it caters too which allows the iPhone XS Max to boast an impressive 84.4% screen-to-body ratio. 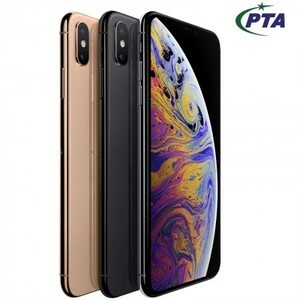 The Apple iPhone XS Max with its 6.5-inch display and a weight of 208 grams is the biggest iPhone that you can get your hands on. 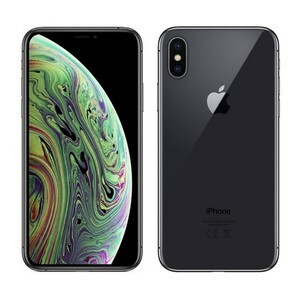 Despite the huge size, the iPhone XS Max sports the same aesthetic and eye-catching design features that we are accustomed to. 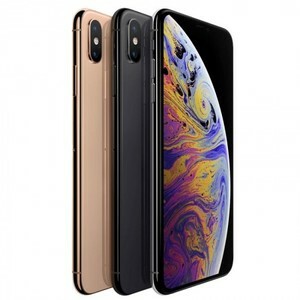 The front and back of the Apple iPhone XS Max are made of glass while the frame is made up of stainless-steel. 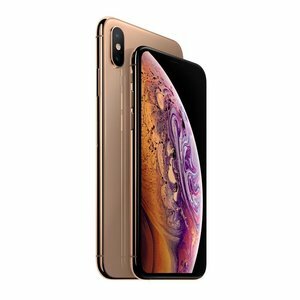 In terms of build quality and durability, the iPhone XS Max is solid and on-par with all of its predecessors. 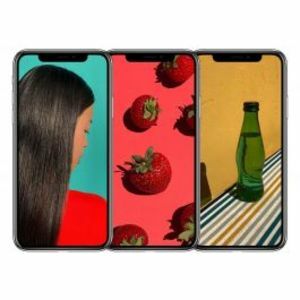 On the back, there is the familiar dual-camera setup and the Apple logo while on the front, there is a bezel-less display accompanied by the notch containing the front camera and sensors including the Face ID depth sensor. There is no Touch ID (fingerprint scanner) on board though so Apple might have left that behind for good now. 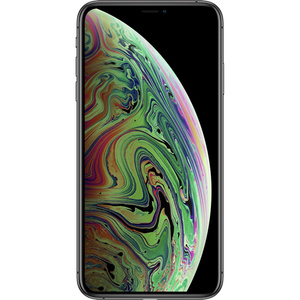 The iPhone XS Max features Apple’s new choice of display technology, the Super AMOLED. 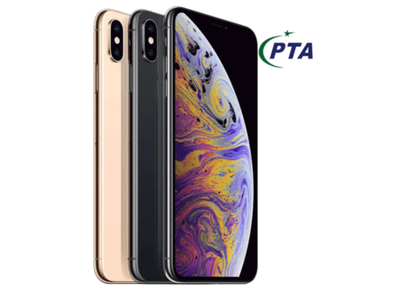 There are a number of reasons why Apple switched to LEDs for their premium smartphones but the excellent color reproductions, longer battery life, and great contrast are some of these reasons. 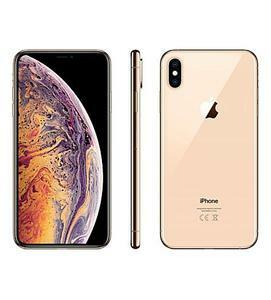 The Apple iPhone XS Max sports a gigantic 6.5-inch display that has an aspect ratio of 19.5:9 with a QHD display and a pixel density of 458 ppi. 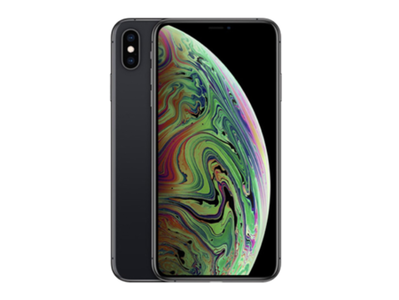 The features of the display include true-tone, 3D touch, wide color gamut, and the latest 120 Hz touch-sensing that enables more haptic feedback and high responsiveness. 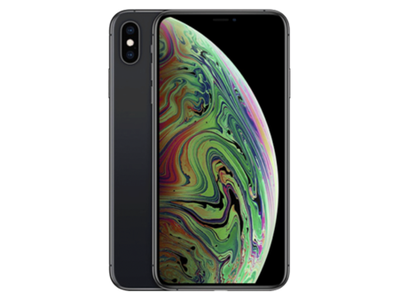 Overall, the display on the Apple iPhone XS Max is very impressive but if you are an Apple iPhone X user, you will barely notice a difference between the two displays (other than the size, of course). 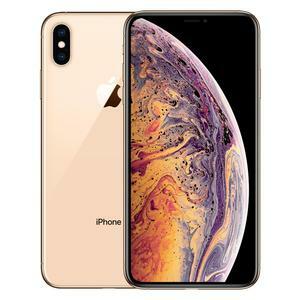 The Apple iPhone XS Max comes with a familiar camera setup but an improved feature-set and processor for its camera. 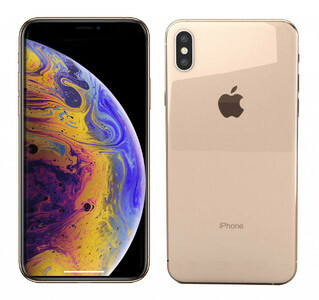 The iPhone XS Max features a dual-camera on the back that is vertically stacked on the top-left corner of the smartphone. 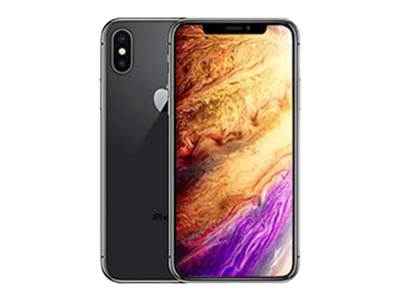 The dual-camera setup consists of the same 12-megapixel wide angle and 12-megapixel telephoto camera with a quad-LED flash and 2x zoom which we saw in the Apple iPhone X. 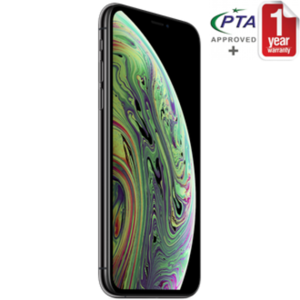 The most marked improvement with the Apple iPhone XS Max is that has a snappier camera performance owing to features such as Smart HD which ensure zero lag. 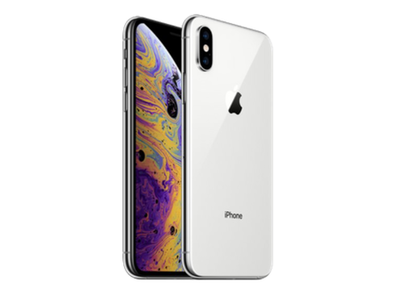 The Apple A12 Bionic chipset also enables features such as Smart AI that fine-tune images for better results. 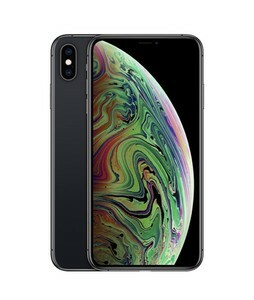 Overall, the camera results from the Apple iPhone XS Max come out to be spectacular with vibrant colors, excellent contrast, and adequate details. The front-camera is a 7-megapixel shooter that comes with HDR and can take some very good selfies. 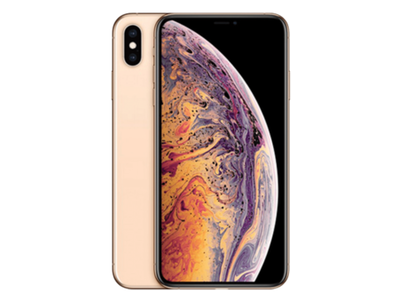 The Apple iPhone XS Max comes with the new and improved Apple A12 Bionic chipset that sports a hexa-core processor, 4 GB of RAM, up to 512 GB of storage, and a 4-core Apple GPU. 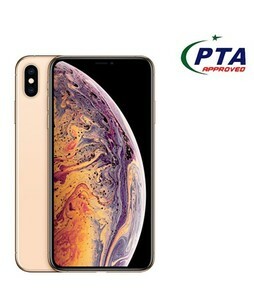 The Apple iPhone XS Max is among the first phones to get the iOS 12 as well which is expected to bring in a range of improvements and features for enhanced user experience. 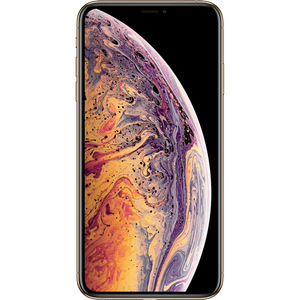 Though the benchmarks of the Apple iPhone XS Max are not out yet, we can expect it to ace all the charts as with its predecessors. 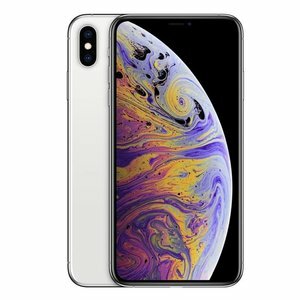 You can expect the iPhone XS Max to be on par with the likes of the Samsung Galaxy Note 9 in terms of performance. 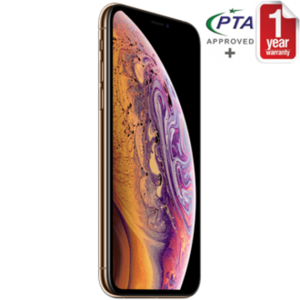 Perhaps the most marked improvement for the Apple iPhone XS Max over its predecessor is the battery life. 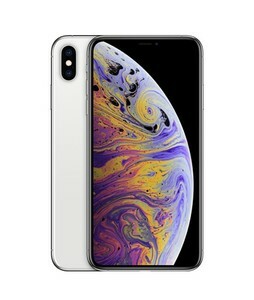 Apple has claimed that the non-removable Lithium Ion battery on the iPhone XS Max will last 1.5 hours longer than the already impressive battery life of the iPhone X. 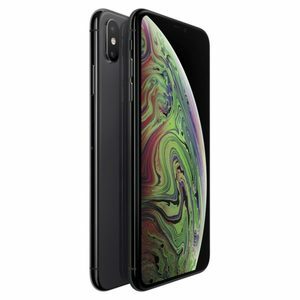 Even if you are a power user, you can easily get through a day with the Apple iPhone XS Max. 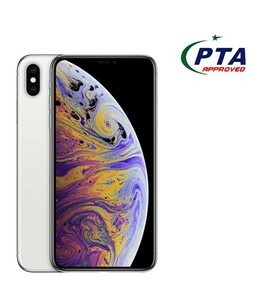 So, Apple has taken the right step in this regard. 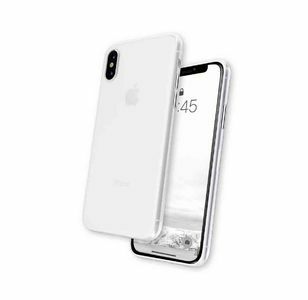 As for the charging, there is the standard Apple fast charging on board with Qi wireless charging, same as with the Apple iPhone X. 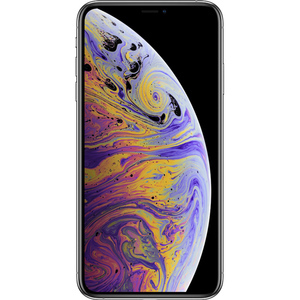 Vibrant and high-resolution Super AMOLED display. 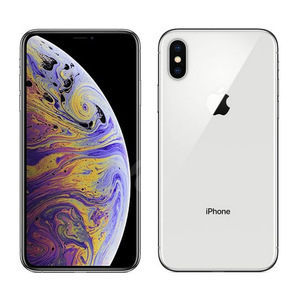 Solid build quality and aesthetic design. Very snappy camera that comes with Smart AI and Smart HD. Face ID is not as secure as Touch ID. 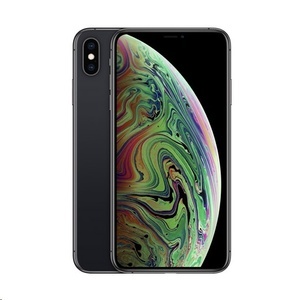 The notch is still there. Is iPhone xs and iPhone xs max are all country version dual sim ? 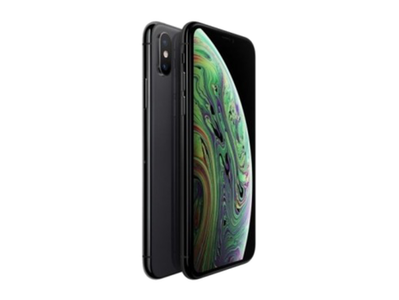 Want to know every county model version are dual sim ?